Winter this year was a bust here in the North Woods, but now it’s mid-March and we’ve gotten off to an early start with spring migration! 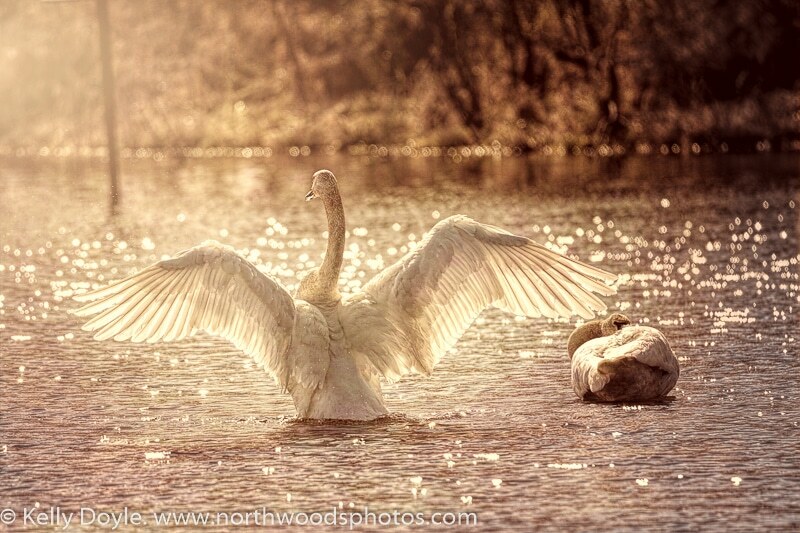 Many Trumpeter Swans are back, along with Mallard Ducks and Canada Geese. 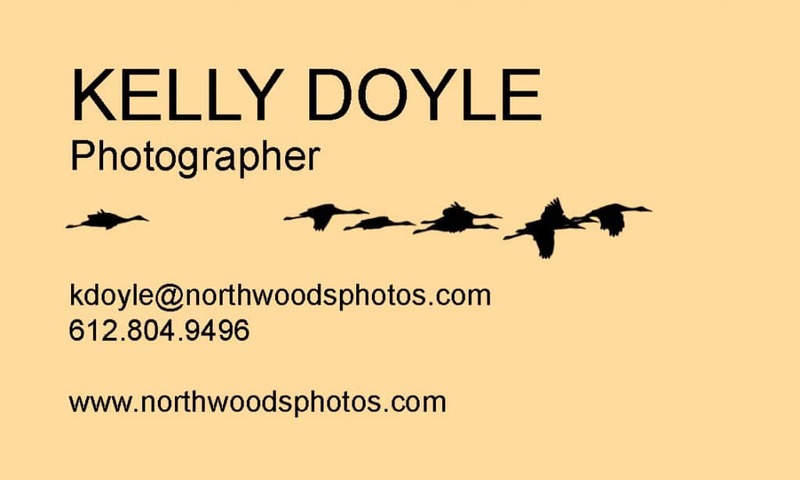 But one of the best parts of spring for an Outdoor Photographer is getting to see birds that migrate through this area on the way to their summer nesting grounds. They don’t stick around these parts, so catching a glimpse of the various species that are just “passing through” is a thrill! Flocks of hundreds of Tundra Swans have been flying overhead, along with Ring Billed Gulls, Sandhill Cranes, and several species of waterfowl. 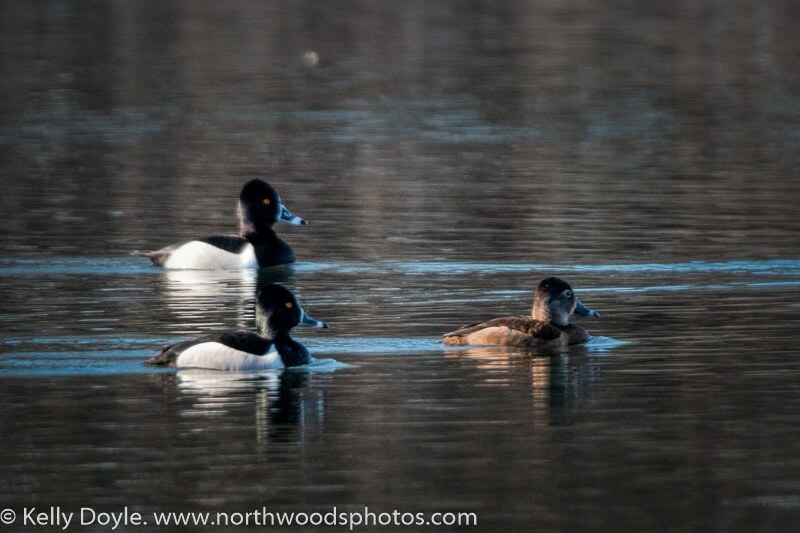 as well as some Ring-Necked Ducks. I’ve only spotted one American Coot so far and am still waiting to see (and hear) Common Loons, Northern Shovelers, Teals, Osprey, and a bunch more that I’m forgetting at the moment. The local lakes have already iced-out here in the Twin Cities, so the spring migration is happening faster and earlier than usual this year. Some of my favorite spots for watching are near the rivers: Mississippi, Minnesota, and St. Croix. The Three Rivers Parks are also great for seeing wildlife in the metro area. We’ve got some amazing wildlife refuge areas, including the Minnesota Valley National Wildlife Refuge right in the Twin Cities. 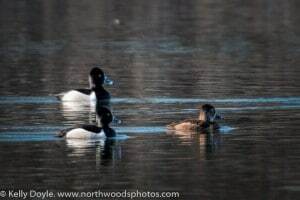 The Bass Ponds area is a local hot-spot for spring migration and we even get lots of visitors on the Chain of Lakes right in Minneapolis. 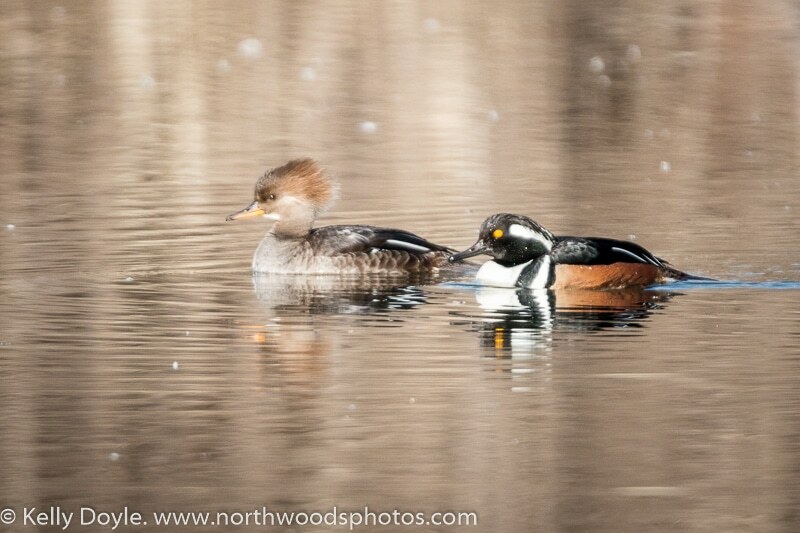 What migrating birds have you seen in your neck of the woods so far this year?